Vaillant boiler stockist for London MDS carries the full range of boilers. When you require a Vaillant boiler you should check our prices. MDS carries more boilers than other suppliers. When choosing a new boiler consulting the experts is always best. MDS is an established heating merchant with a great reputation. You may need a combination boiler or alternately a heat only. Whichever Vaillant appliance you require we will provide you with the lowest price. Contact the sales team and let us know what you wish to achieve. Boilers are mostly required to replace an existing older model. You may have a failed boiler or the appliance could be beyond economic repair. Give MDS sales the details and we will provide you with the current specification Vaillant. 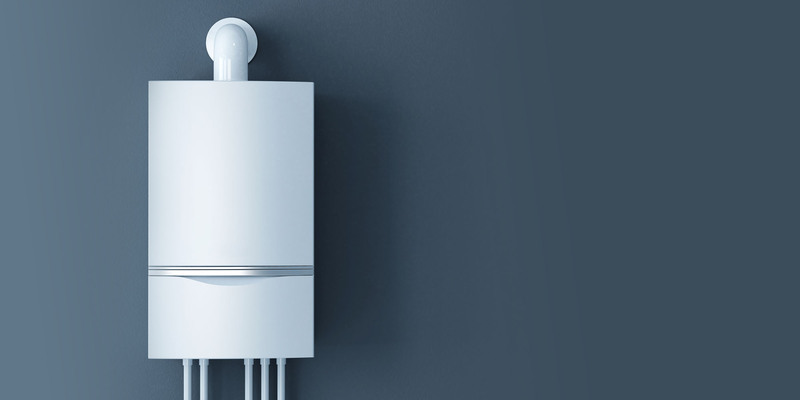 Installing a new gas boiler will provide benefits on running costs . Buying a new Vaillant will give you a long warranty. Installing a Vaillant boiler before the winter rush is good advice and will save money. Vaillant is certainly one of the most popular boiler choices in the London area. We are confident in providing the lowest cost and best Vaillant stock availability. Being based on the Lewisham and Bromley boarder Millbrook Distribution and Spares are ideally located for the South London area. With our customer car parking, helpful staff and big stock buying a Vaillant boiler is easy. There is a Vaillant boiler model for just about every situation. We carry a full range of flues and controls making installation easier and faster than ever. We provide written quotation’s if required and you are under no obligation to purchase. Contact the sales team by telephone 020 8778 2887, why not email us now? or call into our trade counter. MDS is the leading London stockist of Vaillant heating boilers.